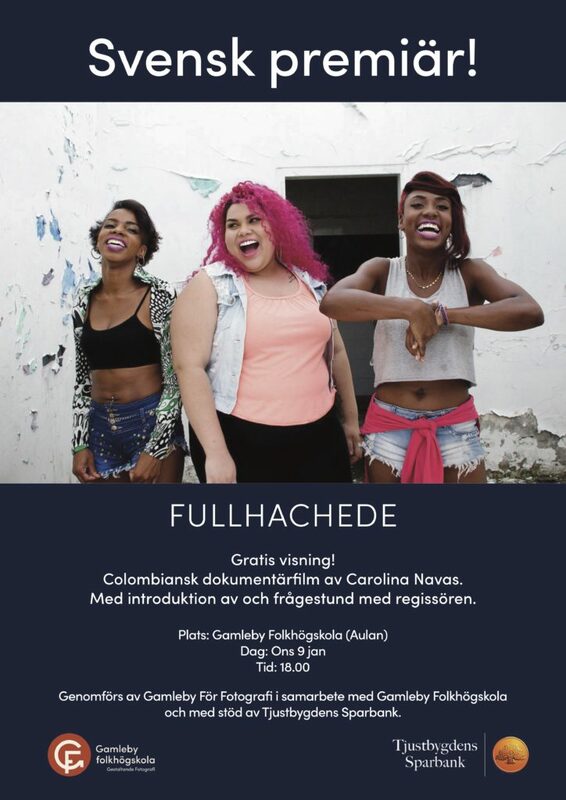 Colombian documentary filmmaker Carolina Navas Gutierrez comes to Gamleby and holds a free screening of her movie Fullhachede. The film is introduced by the photographer herself and the show ends with an artist’s conversation where the visitors have the opportunity to ask questions. 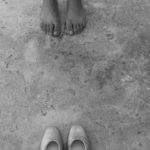 ”Nikol and Erika dance to rhythms of ragga and salsa in their dance collective, but when the rehearsal ends, their insecure lives in the hostile slum in Aguablanca continues. Their lives are characterized by violence but also by a resilient happiness, love for dance and friendship.Nikol dreams of traveling to the United States to visit her boyfriend, but fears her visa will be rejected. Erika remembers her dead parents and worries about her son’s future. 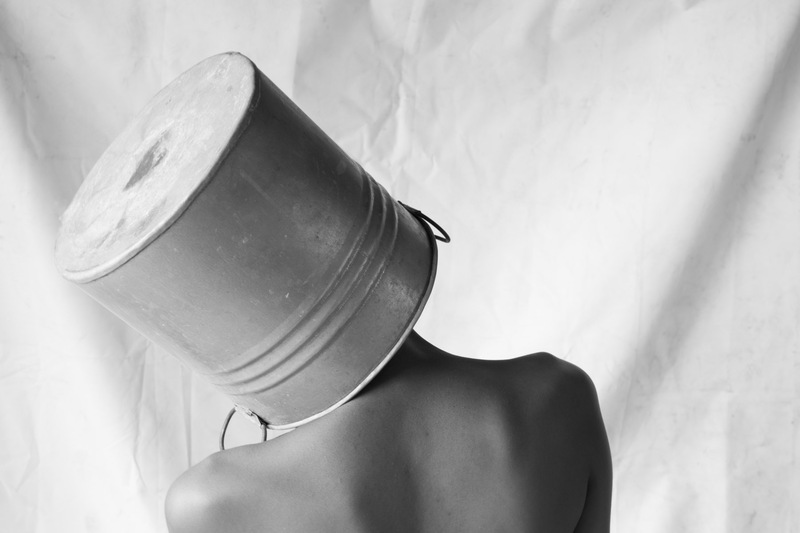 Carolina Navas is the second photographer to receive Gamleby Photo Grant. 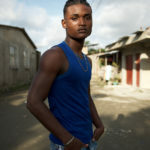 Gamleby Photo Grant is a scholarship whose aim is to support photographic art from all parts of the world. The association Gamleby For Photography with its seat in Gamleby has taken the initiative for the founding of this scholarship. Through the scholarships and their work, the diversity of photography produced and made visible in Sweden will increase. Thanks to generous support from the Sparbanksstiftelsen and Tjustbygdens Sparbank (https://www.tjustbanken.se/) and a close cooperation with Gamleby Fotoskola, this unique scholarship has been realized! Visit www.gamlebyphoto.org for more information and scholarship news.